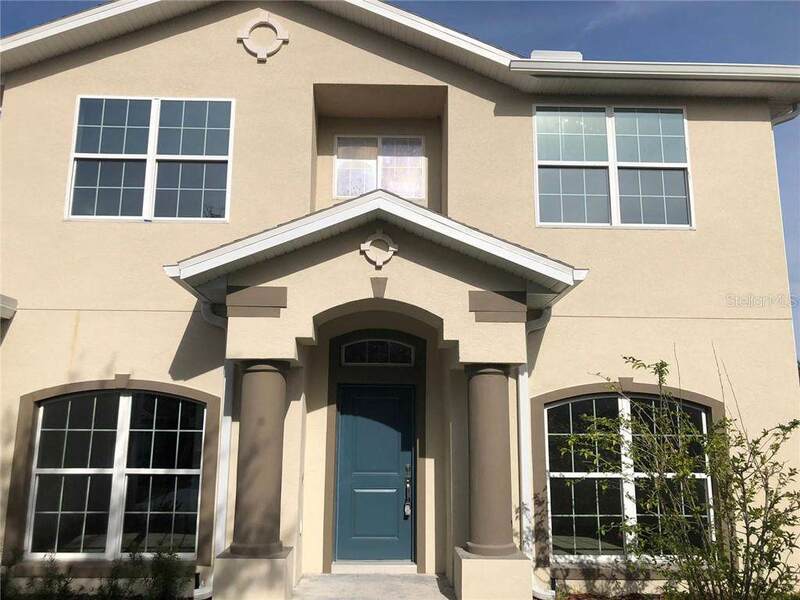 This beautiful brand new house ( it was completely rebuilt in 2018 ) is waiting for you. 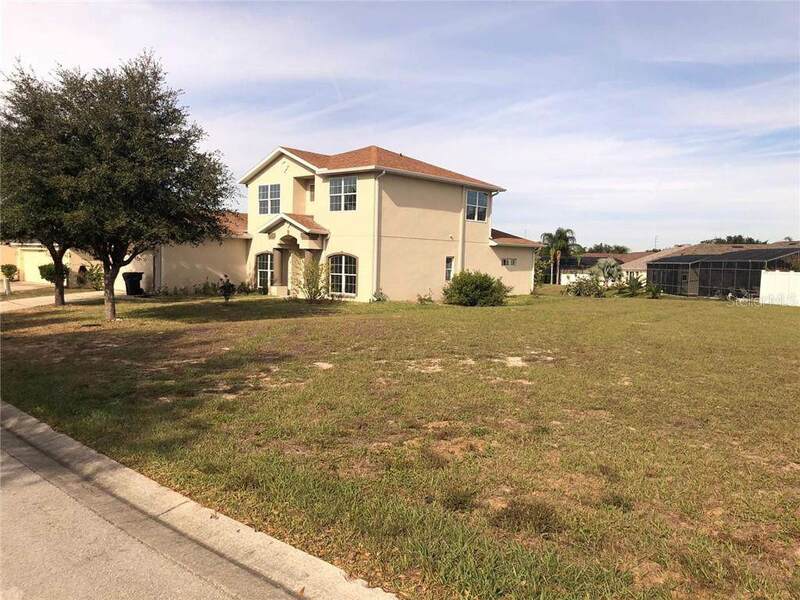 With 5 bedroom and 3 bathrooms and one bonus room upstairs inside master bedroom, this house is perfect as residential or as a vacation home, once the area allow short term rental, and the house can be rented when owners are not occupying. 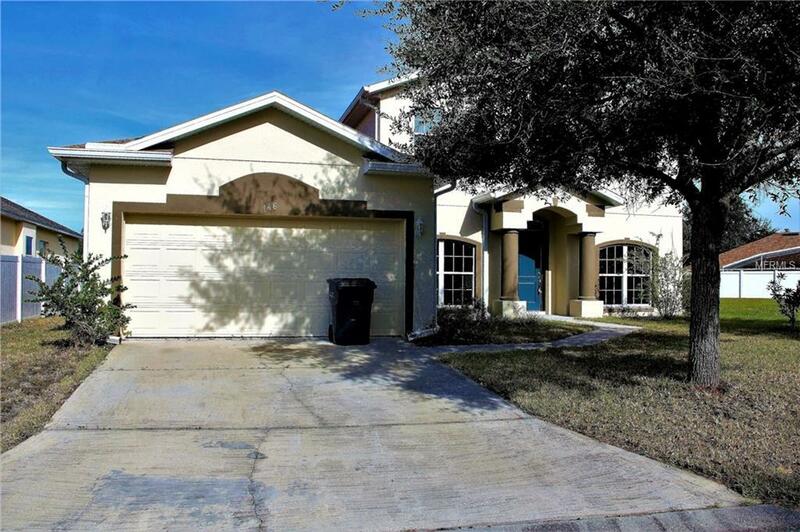 Close to Disney Parks and other attractions. Schedule a showing as soon as possible before it`s too late to do it. 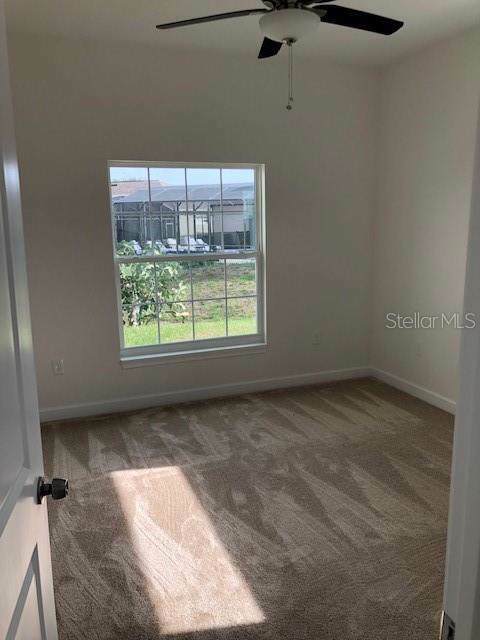 Listing provided courtesy of My Estate Connection Corp.